I love white flowers, and this is a beauty. really lovely flower. i bet it smell sweet too. That's an amazing flower! They look huge! This Amazon Lily is exquisite. Thanks for sharing and have a great week. 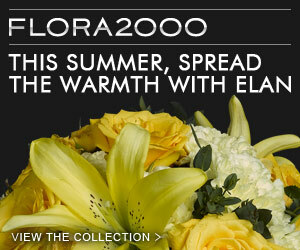 I love Lilys, & this one is a beauty. They are so gorgeous! I've never seen one like this. 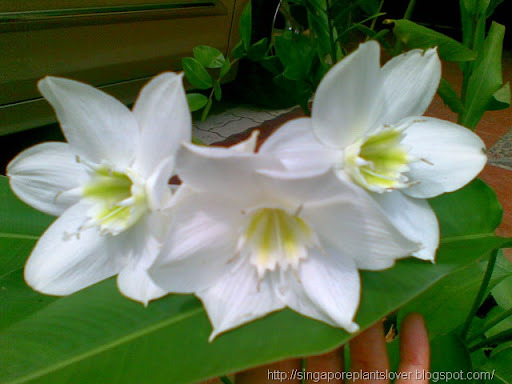 I love white flowers because they are usually very fragrant. Does this flower has a fragrance? Those are very lovely - beautifully framed, too!